Background: Most of us who are trying to give up sugar for various reason (weight, diabetes) find it quite tough to stay away from sweetness, something we’re conditioned to quite strongly. So we look for substitutes. The problem is, most substitutes have been co-related to not-so-desirable side effects. 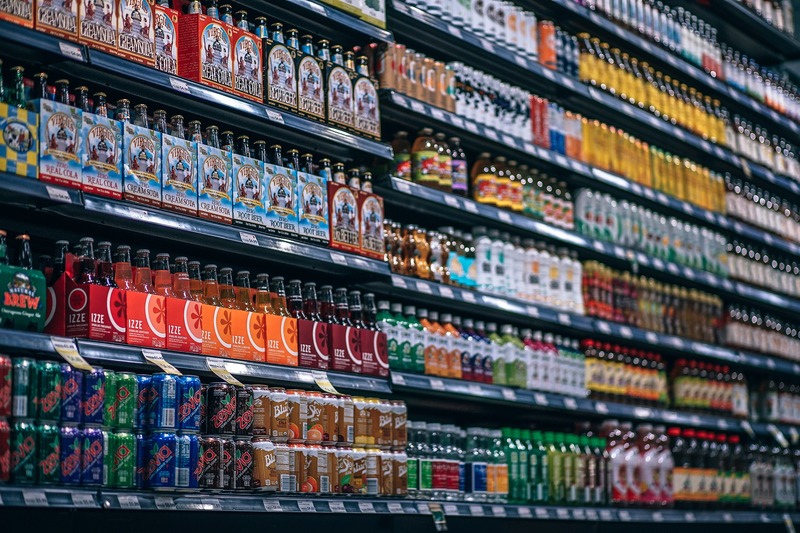 In the first article, I wrote about Aspartame, one of the oldest artificial sweeteners used by industry and homes alike. This article is about Acesulfame Potassium a sweetener discovered in 1967 that is about 200 times sweeter than sugar and stays stable on being heated. It is also known as Ace-K, Acesulfame K (K for potassium). On product labels you may find it mentioned as INS 950 or E 950. Please note, Acesulfame Potassium has been declared safe for human consumption by multiple agencies. The acceptable limit for daily consumption varies between 9 to 15 mg per kilo of body weight. This means, if you weigh 60 kilos, taking 10 mg per day per kilo as the limit, you can have up to 600 mg of this sweetener in a day, which is quite a bit. Having said that, while it has been declared safe for use by different agencies of different governments, certain sections of academia do not agree with this, citing improper procedure and standards of evaluation of sweeteners in general. Please first read the references so you have the whole picture. Once in a while consumption is fine for most edible substances. It is when we begin depending on it and develop habits that we start getting into trouble. To diabetics, I say stop the hunt for sugar and learn how to live without it. Most of our existing health conditions are precisely due to our inability to regulate our food cravings; don’t you think it’s time to stop? For others, sugar isn’t a required part of our diets and by feeding it to our families and children, we’re only conditioning them further, especially for children, who like us, will find it hard to kick their own sugar addictions, which we have induced in them. Sugar is completely useless to us and in fact harms us. Why do we want substitutes for it? !